Could you add automatic group promotion (supporting PEX) with play time? I should be able to figure it out, it may be something else on the server so I'll test it locally with your copy. I would also need version information for the server and the playtime build you are using. We just installed this plugin on our new Factions PvP Server, but it seems like the afk isn't working. I know one of my kids was afk most of the day today to get his faction power up, and he is now showing as the playtimetop with 10 hours. Is there something I'm doing wrong, or is the afk part just not working. Since we are a new server and lots of players afk their farms, I don't want to kick players who are afk. But, I also don't want to count that play time towards rewards. What you're specifying sounds like an afk-timer. 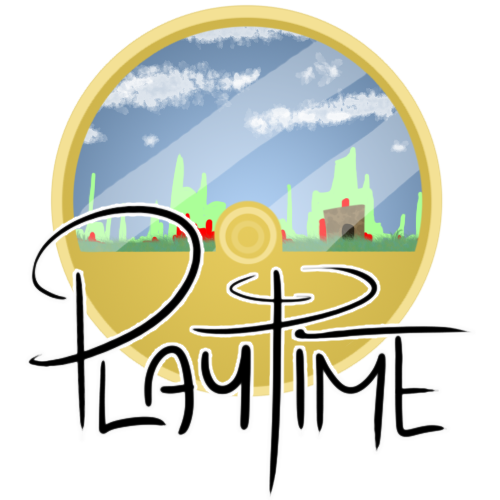 Playtime does offering tracking of afk in order to stop counting time for people who don't move after x seconds. Is this working for MC 1.7.2? Or do have to wait for 1.5.0 release. Otherwise, try to make a ticket there and I can help to resolve the issue. More than likely it's a configuration issue, but if not I'll write a fix for it before the 1.5.0 release. This is already possible with the events system, you can register it to do a console command however you like. I cant seem to get any events on playtime going. Check where you are hooking into the plugin. Also, if afk-checking is disabled then the PlayerHandler isn't even loaded (as the plugin won't use it). If you have further questions feel free to PM me. Please add a permission to bypass the time counting. If i am admin i don't want receive the event. Hello, i'm a developer and I wanna hook into your plugin. But if I get your plugin I can get the PlayerHandler and then players but it returns 0 size list of players and if I ask for my PlaytimePlayer object, it returns null :( It would be nice to tell me how to get a player's play time correctly as I saw if I can get the PlaytimePlayer object I can ask for many properties. It would only occur for people who would newly meet the standards. Just a question: If I have a 10-days old database, and configure an event, to do something for everyone, that has played longer than X hours, if I have 20 such players already, will they trigger the event, or will it be only for new players that pass the threshold? I'm considering a different implementation of Playtime that would make this very simple, as of the current versions it isn't possible without a significant amount of more tracking. I have a suggestion, if you were to type /playtime (username) 1w it would show you how much that user has played in the past week, if you were to change it to 1d, it would show how much that user has played in a day, month, year etc.